Tax Preparation Services and Accounting Services and many other services for San Diego and surrounding area. We Provide timely, quality accounting services and treat each client with the individual attention they deserve because we understand that no two clients are the same. 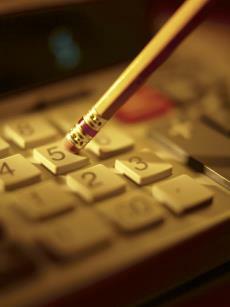 We are experienced accounting professionals providing clear and relevant advice in a timely and professional manner. Our approach is to deliver an integrated solution by tapping into our years of experience and expertise to represent the best interest of our clients. Established in 2003 by Mario Ortega, We are a full service accounting firm providing quality, personalized financial guidance to local individuals and businesses. Our expertise ranges from basic tax management and accounting services to more in-depth services such as financial statement preparation, compilations, reviews, audits and audits performed under government auditing standards and the provisions of Circular OMB A-133. Our missions is to assist in meeting your business and financial goals. As your business expands we are here to ensure that our services help you know where you were, where you are and where you will be. We can help guide you through planning your business strategies to help you grow.